Erm, Did Simon Cowell Just Hint That One Direction’s Hiatus Will Be Longer Than Expected?! Rumour has it the Directioners might have a LONG wait to see the Fab Four back together. One Direction fans were understandably distraught when their four favourite boys announced a hiatus at the end of last year, but there was a light at the end of the tunnel because it sure sounded like they’d be back together in a year or so... but we might all have to wait a little longer than we thought. Sob. Simon Cowell seemingly hinted this week that we shouldn't expect to see One Direction performing together any time soon, as he told Variety that they won't be performing on America's Got Talent this year. He explained, "We'll have Fifth Harmony definitely this year because they've got an album coming out.It will be fantastic to have them on the show. One Direction I don't think we'll see as a group for a while now, if I'm being honest with you. But the girls, definitely." Niall also recently told DigitalSpy, "It's been brilliant. It actually doesn't feel like we've been off – it's been like 6 months already. I was talking to Louis the other day, it feels like only yesterday we were touring. "It's been really good to chill out, not really have a schedule and just being able to do our own thing, play golf and go to all the sporting events that I've wanted to for the last five years. I've just been in the studio, nothing sneaky, nothing in particular going on. "Writing is always something I've enjoyed, as you know, and I've written with a few of the lads I've made relationships with down the years so I've been able to call up someone, 'Do you wanna write? Yeah, cool, let's go in the studio and write'." 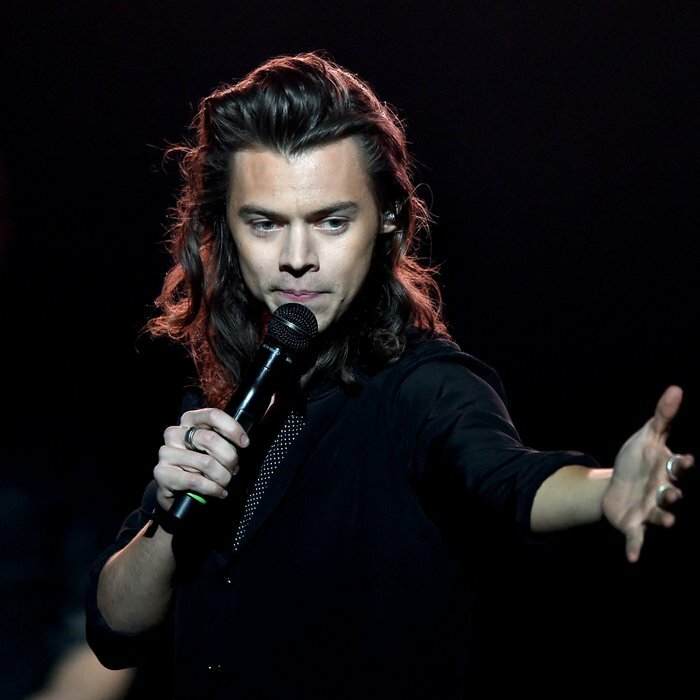 In May, rumours suggested that 1D may not reunite until 2019 at the earliest - likely 2020, if at ALL - because the boys are LOVING their time off to focus on life and solo projects outside of One Direction, as well as reports Harry really wants to focus on building himself up as a solo artists and actor before even considering a reunion with One Direction. “One Direction are not coming together in a year or even two,” a source told the Daily Star. “The fans have hoped that the group would honour their announcement of returning within 12 months. “But that is a long way off and the boys are not even on track to mention a comeback,” they explained. “All four are loving their solo freedom. Which TV Show Has Harry Styles Been Linked To - Scream Queens Or Teen Wolf? Can You Guess Which?! There have been constant rumours about potential acting projects for Harry Styles over the past few months, fresh from him being cast in Christopher Nolan’s Dunkirk, and it seems he’s fully set on establishing his career away from the boy band first. Say it isn’t so, right? 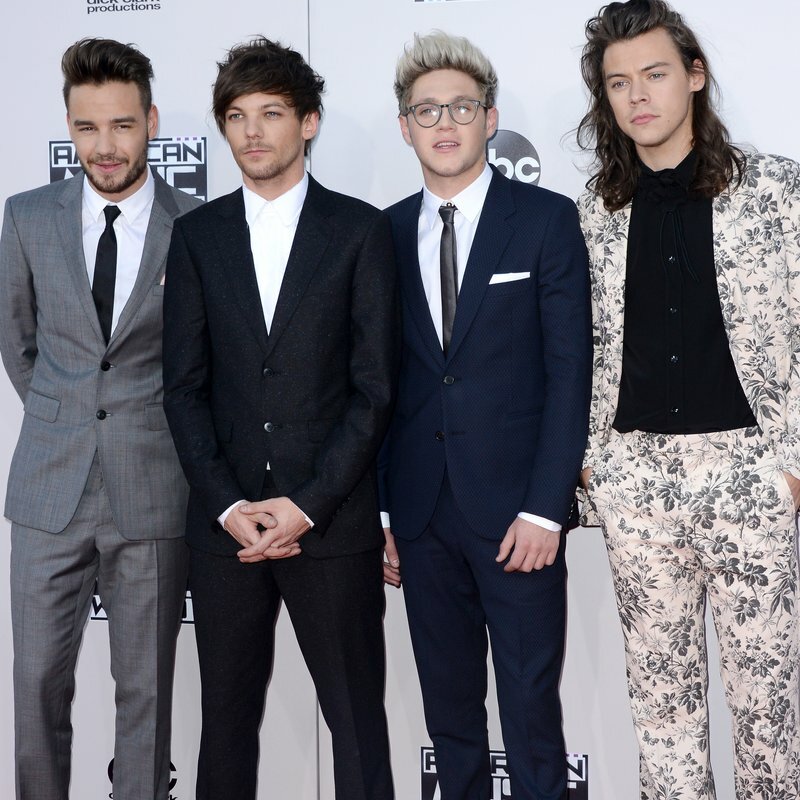 What do YOU think about the planned One Direction reunion? Will they keep the fans happy and get back together sometime next year? Or are we in for a LONG wait for the 1D return everyone wants?